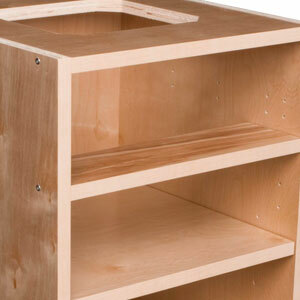 Everything you need for custom cabinet components. With the Streamline® Program, using free online design software, you get RTA frameless custom components made exactly to your specifications. 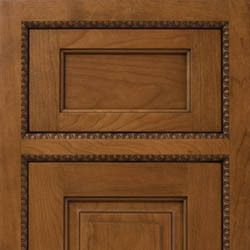 Designer Face Frames are available with over a dozen frame edge options to make a stunning impression with inset face frame cabinetry. Streamline® Cabinet Components Ready-To-Assemble (RTA) high quality cabinet components customized for your exact needs. Designer Face Frames A huge variety of standard and special face frame styles.